Marisa Nicole believes it shouldn’t be so darn hard to relax and enjoy your own party! They believe in custom built celebrations that tell a story – your story. 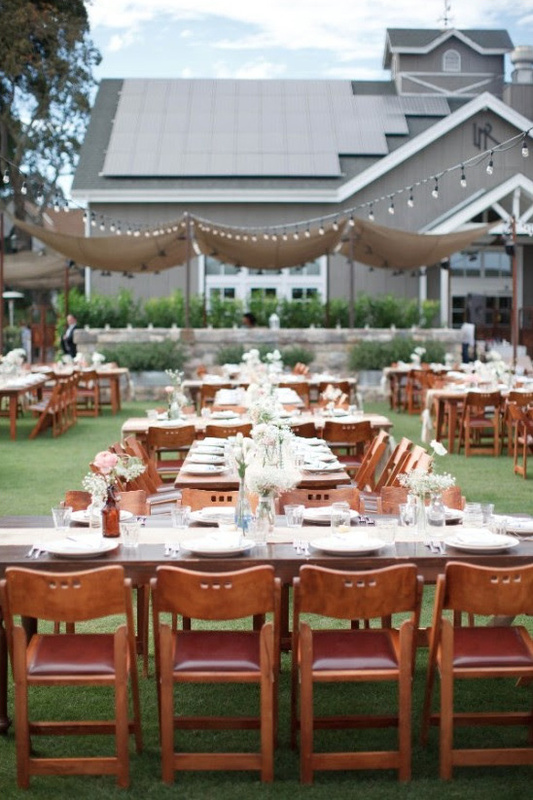 They specialize in planning weddings and events that are chic, distinct, on schedule, and within-budget. When all eyes are on you, it is Marisa Nicole you can count on to take care of all the lovely details, put out fires, and keep your guests happy! View all of their beautiful events here and don't forget to take a peek at their Wedding Chicks vendor page.